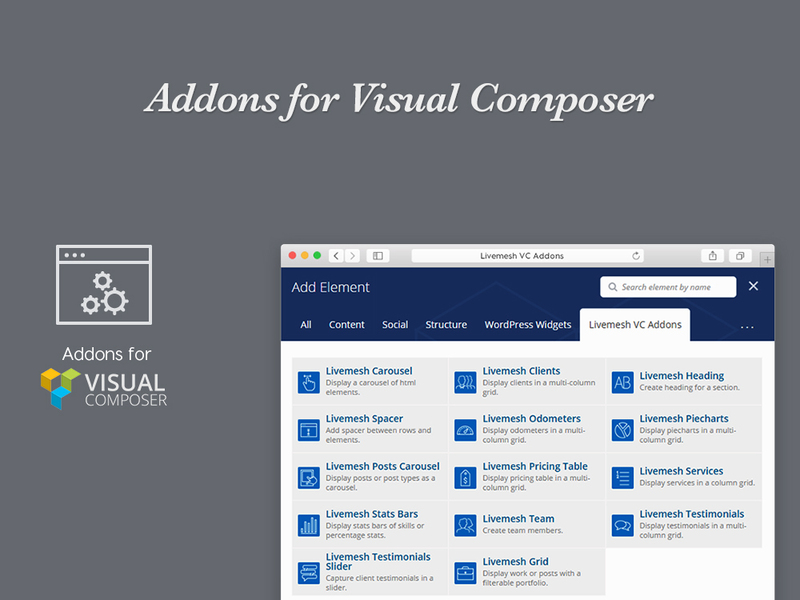 Addons for Beaver Builder is a free WordPress plugin that comes bundled with 13 professional quality page builder addons built for the popular Beaver Builder page builder plugin. The plugin requires you to have Beaver Builder plugin installed and activated on your site. 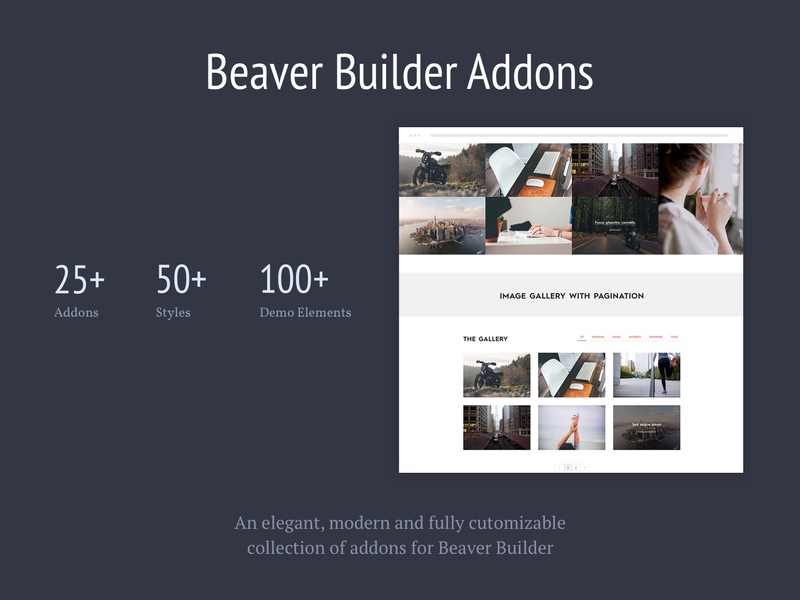 Exquisitely designed premium quality addons for Beaver Builder Page Builder. Exquisitely designed premium quality addons for Beaver Builder Page Builder..